If you're someone needing to grow your wealth and reduce your debt, our people can help you assess your current financial situation and define and reach your goals. It's your life. Live it while you're alive. Are you a business owner needing to increase cash flow and spend more time with your family? Our people can help your business become more successful while implementing systems so that your business can run without you. Take back control of your business. Right now. Has your business paid too much for a financial statement audit? Next time, consider Allen & Company.  Our people have had audit experience at larger local and international CPA firms, but can provide high-quality audits at more reasonable fees. Our clients have exclusive access to exceptional benefits. Our Concierge Service Model includes an outstanding network of professionals who help us satisfy the needs and wants of our clients anytime, anywhere. Contact us today and achieve the impossible. Do You Own a Franchised Business? Does your franchise have multiple locations and pay franchise and royalty fees? Our people have extensive experience with franchises, from accounting to controller to audit services and can help you with your unique challenges. We help you with what we do well, so you can focus on what you do well. Is your bank or investor requiring an audit or review of your financial statements?  We’re a CPA firm and we can provide high quality audit and review services at a fair price. Does your small business have current and accurate financial statements? Let us help you prepare and understand your financial statements so that you can make better business decisions and focus on operating your business. Are you considering a large or complex transaction and are unsure of the tax consequences? Our seasoned tax preparers can provide real strategies to give you peace of mind that will more than cover our fees. Do you own a franchised business? We have experience in the franchise industry, understand your operations and challenges, and can help you with unique issues related to franchises. We have highlighted several changes in the new tax law that will affect taxpayers and their personal income tax returns. Make your business a success this year! Resolve to work ON your business as much as you work IN it. Since the Prime Costs make up a large portion of total expenses for restaurants, it's very important that restaurant owners know how to control them. I would like to take this opportunity to express my utmost respect and gratitude to your firm. Words can not express enough for how I feel with the service that I received from you in mitigating my 2001 through 2008 tax issues that I had with both the IRS and the state of Georgia. With your guidance, knowledge and tax background you were able to resolve my tax issues that amounted to over $25,000 and I was able to receive a tax refund due to your recalculation of my tax liability. I cannot thank you enough for your support over the last 14 months to resolve my tax problems.